Links | FHL & Winton Cranes | Part of the H.W. Richardson Group. Freight Haulage Limited (FHL) and Winton Cranes is proud to be a part of the HW Richardson Group. Founder, Bill Richardson, was responsible for making HWR the success it is today. It’s taken seven decades of quiet achievement to create today’s HWR. 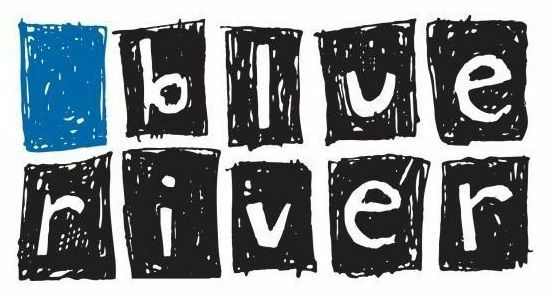 Through a mix of inventiveness, intuition, industry understanding and tenacity we have managed to grow from a small trucking operation in Invercargill to one of New Zealand’s foremost transport operators, with businesses throughout New Zealand and, more recently, in Australia. The Road Transport Association New Zealand Inc (RTANZ) was established to improve membership value as single national association with the very strong desire that this will better represent the interests of Road Transport Operators to have this national focus, a national voice and to realize the benefits that national representation has. Purdue Bros Ltd, one of Southland's most respected transport companies, began business in 1947. Today the company has a fleet of 10 trucks, 8 of which have truck mounted Palfinger Cranes. 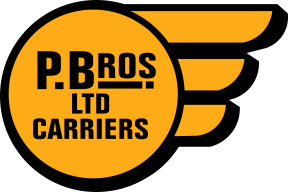 Purdue Bros has specialised equipment to enhance the cranes, making them capable of transporting 27 metre long-run iron with a trombone trailer, or carry out a 12 tonne lift. New Zealand's Aluminium Smelter (NZAS) is New Zealand's only aluminium smelter and is located on Tiwai Peninsula, across the harbour from Bluff in Southland. 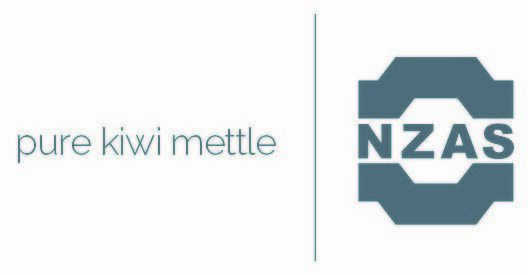 NZAS is a tolling plant, producing primary aluminium in the form of ingot, billet and rolling block. Around 90 per cent of the aluminium produced at NZAS is exported. MPI works with importers to prevent unwanted pests and diseases entering the country. MPI is responsible for administering legislation that covers a wide range of sectors including agriculture, forestry, biosecurity, fisheries, food, and aquaculture. 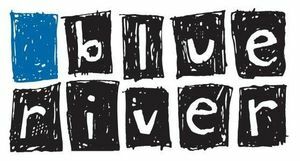 Blue Sky Meats offers tender and succulent New Zealand grass-fed lamb grown fresh on our unique Southern pastures. The plant is capable of processing up to 30 thousand stock units a week and includes specialised boning and cutting rooms that during the peak season operate 20 hours a day, seven days a week. NJ Crisp Ltd is a privately owned company based in Invercargill, New Zealand, providing services to importers and exporters locally, nationally and internationally. Services include all aspects of import and export clearance, liasing with Customs, MAF, shipping companies, port authorities and other entities as required. 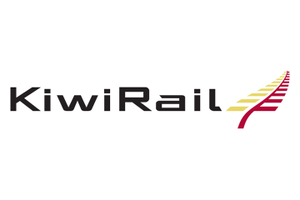 Whether shipping bulk products, importing/exporting, or domestic, KiwiRail have your options. KiwiRail Freight is a cost-efficient linehaul transport provider for bulk-commodity or containerised freight. 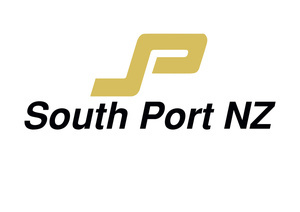 South Port is New Zealand’s southernmost commercial deep water port. South Port is proud to provide a full range of marine services, cargo and container shipping, and on-site warehousing for domestic and international customers. The port is ideally situated to service Southland’s significant export and import industries including aluminium, timber, fisheries, dairy, meat, wood chips, stock food, cement, alumina, fertiliser and petroleum products. Downer is a leading provider of services to customers in markets including: Transport Services; Technology and Communications Services; Utilities Services; Engineering, Construction and Maintenance (EC&M); Mining; and Rail. For over 20 years iCOS has been developing software for the transport and related industries. We developed modules to manage job functions in International freight forwarding, warehousing and road transport. Based in the heart of Southland, the success of the company is closely linked to the rich farming land and the rolling meadows on which our sheep happily graze on providing the sweet milk that creates our unique range of sheep milk products. Our role is to provide a vital link between government policy making and the operation of the transport sector. We work with many other agencies and organisations, both in New Zealand and internationally, to meet New Zealanders' daily transport needs. Turboweb offer website design and website development solutions to make the process of getting your website online as painless as humanly possible. Turboweb Limited are the inventors and creators of the Simple Web Manager. A subscription based website manager service. Road Science have created a unique focus on technologies to deliver superior road and pavement solutions for longer lasting roads across practically every New Zealand situation. With products and services created and supported by science and access to a large supply chain network, Road Science match their innovative technology with superior customer service. Glencore Grain is one of the largest buyers of wheat, barley, oilseeds, pulses, sorghum and cotton direct from Australian growers, with accumulation offices located across five key growing states in Austrailia and multiple stores all over New Zealand.